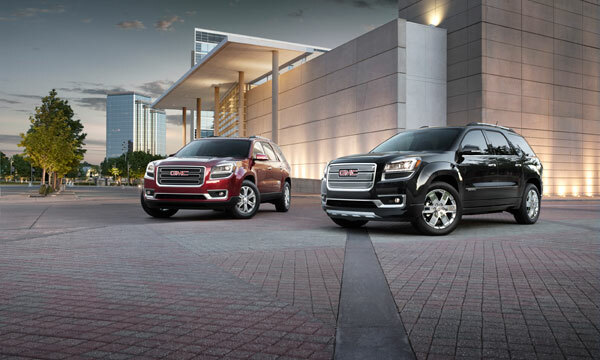 Welcome to In the Rearview, where we bring you the week’s car news (although it’s the last two weeks, this time), with a nice, sarcastic zing to it. 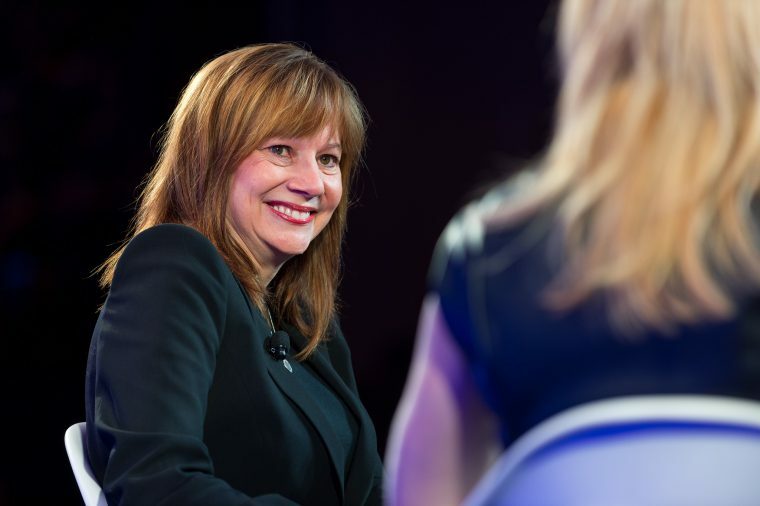 Keeping with General Motors for a moment, though, Mary Barra lost a high spot when President Trump dissolved his Strategic and Policy Forum (apparently he didn’t value their advice all that much). However, Barra is still doing just fine, because she has signed on to serve on the board for the Big Cheese: Mickey Mouse. 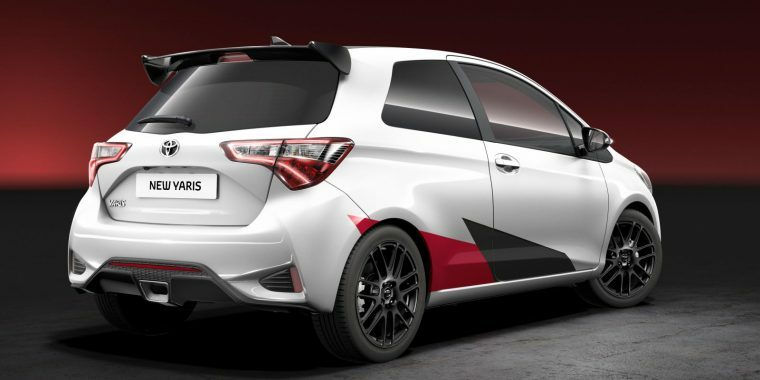 Then, rumors are still running wild about Toyota starting a new performance sub-brand called Gazoo. We talked about this once before, and although I thought the name goofy then, I still do now. 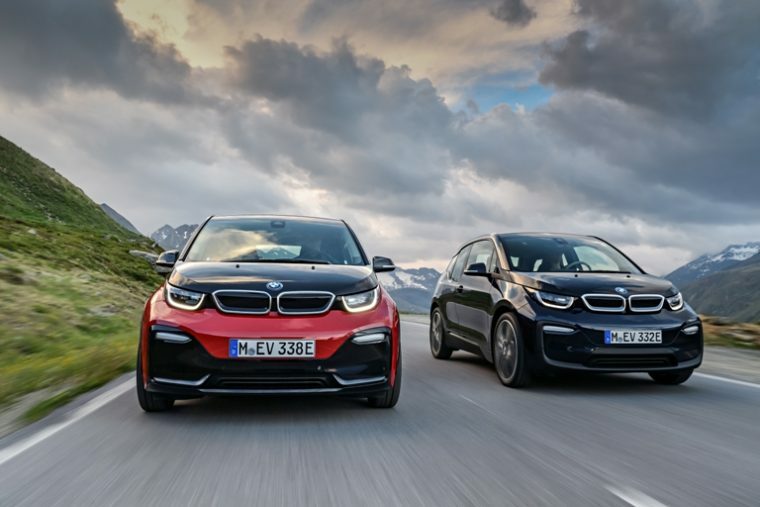 In other news, BMW announced a bunch of updates to boost the sales of its i3 electric hatchback, with a bit of an exterior shine-up and a new sport trim to give the i3 stronger performance numbers, though still missing that the top concern of potential electric car buyers is range (the i3 range remains under 100 miles without a range extender). Swing and a miss, BMW. 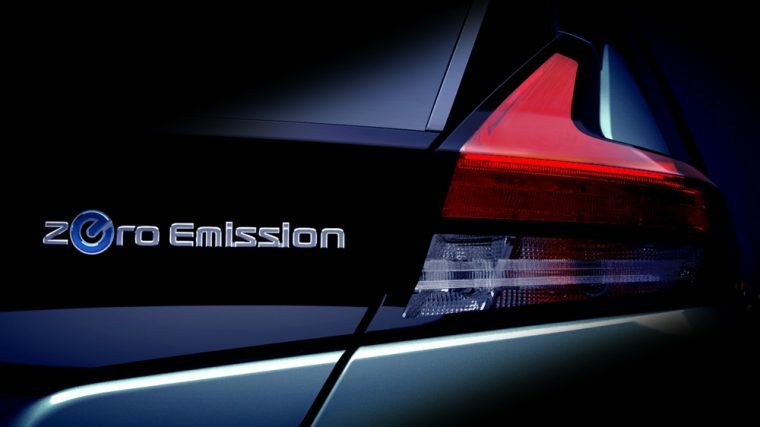 Speaking of things that didn’t impress me, Nissan announced that it would shortly be revealing its new LEAF. However, based on the spy photos and the rumors I have heard that it’s only going to have about 150 miles of range, I am incredibly underwhelmed. It’s not as bad as it could be, but that hit is in no danger of reaching the fences. 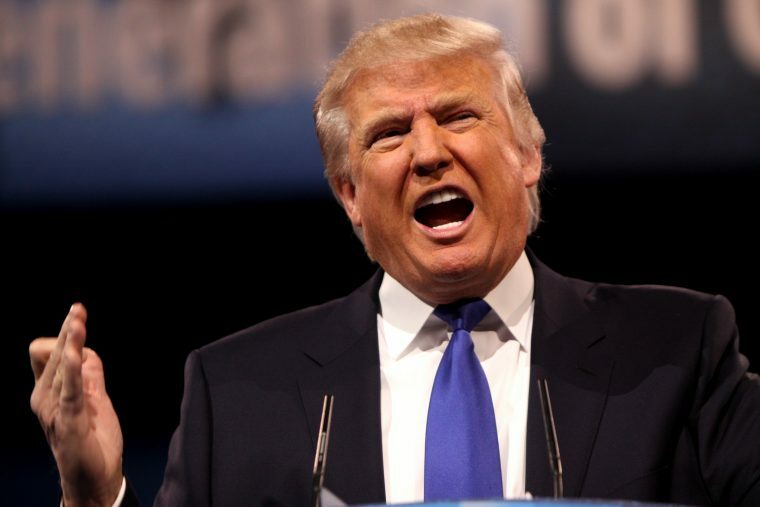 Speaking of baseball metaphors, here’s something else incredibly American: talking about Donald Trump. Apparently, 10 days ahead of Hurricane Harvey making landfall, President Trump axed rules that would have required federally-funded infrastructure (like, say, roads) be built above predicted flood levels. Seems like something that could have waited, may for just a bit. 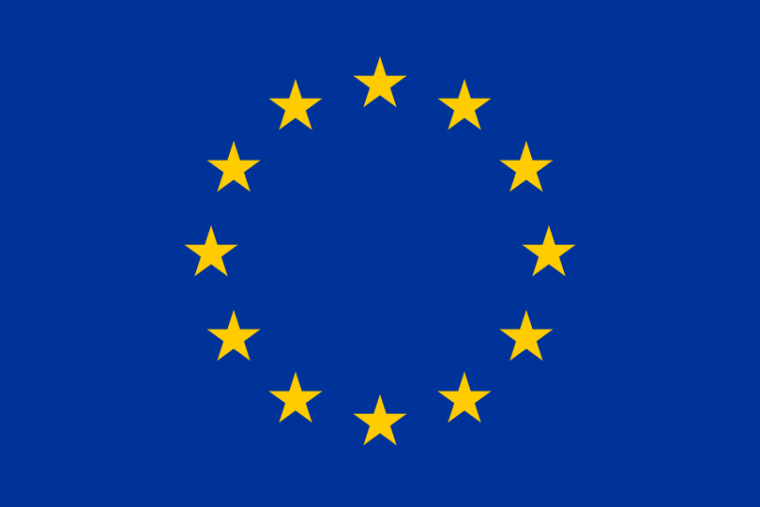 Then, in other government news, the European Union has finally announced it’s giving the boot to its old, crappy car testing in favor of tests that actually reflect reality. Good job! Finally, we revisited what seems to be a bit of a sore subject: Elio, the car company which hasn’t really gone far since it got set up in a Shreveport, Louisiana manufacturing facility. 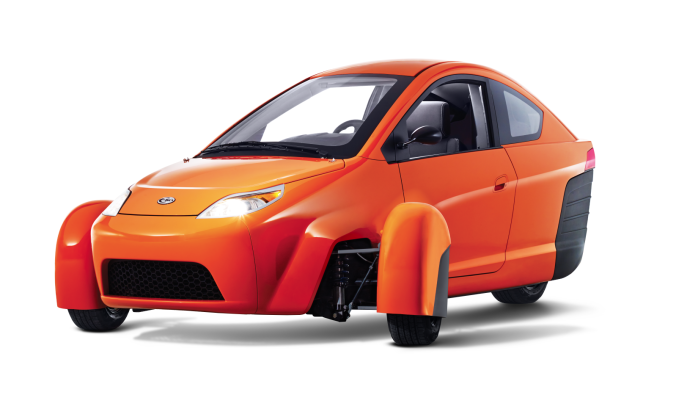 It still looks doubtful to us that we will ever see the company’s odd three-wheelers in person, and more likely that the company will eventually fold up its operation and disappear into the Louisiana swamp.